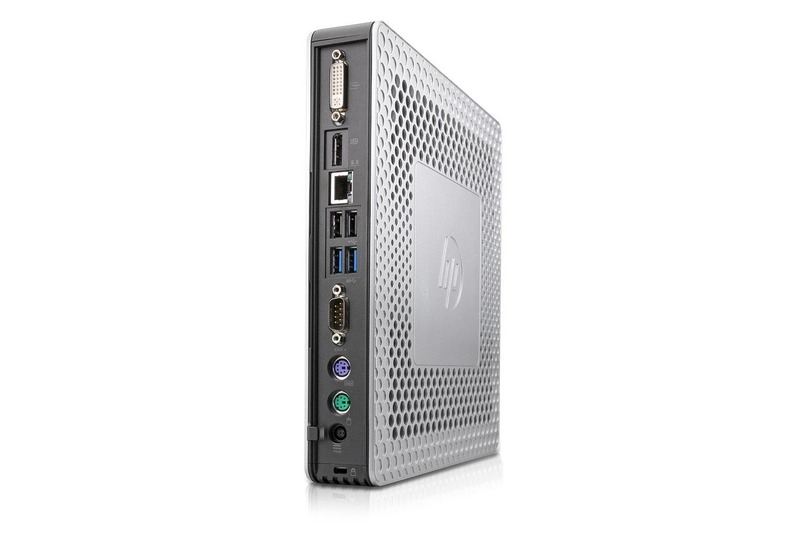 The HP t610 Flexible Thin Clients deliver a true, PC-like experience for virtualized desktop environments. Built using AMD’s new APU technology, the HP t610 combines dual core 64-bit processors and AMD HD 6320 graphics. Feature DirectX 11 graphics support, DDR3-1600 RAM with up to 8 GB of capacity and AMD A55E Chipset with DVI-I and DisplayPort outputs for exceptional performance. The sleek HP t610 provide thermal protection to reduce data loss from thermal shutdown. Connect various peripherals with 2x USB 3.0 ports, 4x USB 2.0 ports and legacy ports. 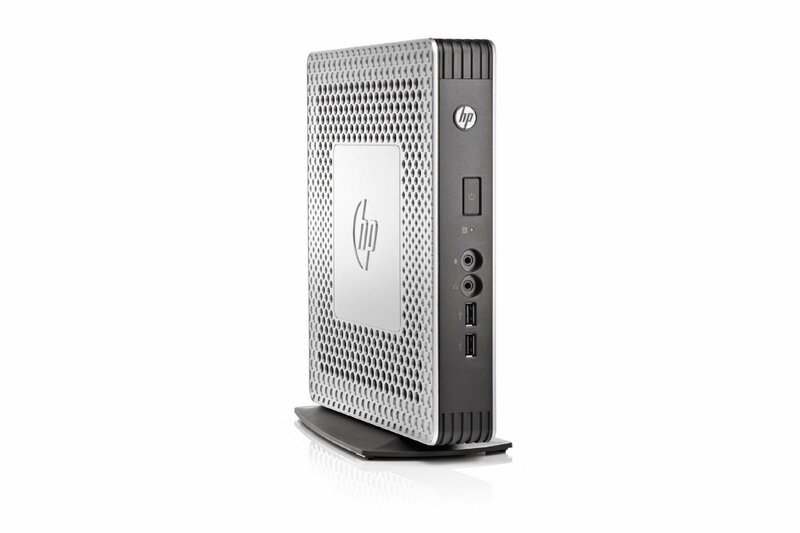 The HP t610 Flexible Thin Clients include security features—such as the built-in TPM Chip and HP BIOS - usually found only on PCs so network access concerns can be addressed.